LeBron James addresses all his detractors in his new commercial, part of a multimedia campaign via Nike called “Rise.” Yes, it’s a display of brash ego. Kind of like when he elevates to throw down a rim cracking slam dunk. Only winning a championship—multiple ones at that—will really gets the naysayers to shut their traps. But in the meanwhile this ad is well put together and entertaining. And since it features a cameo from Don Johnson aka Sonny Crockett (I am a Miami Vice junkie), it is a win. 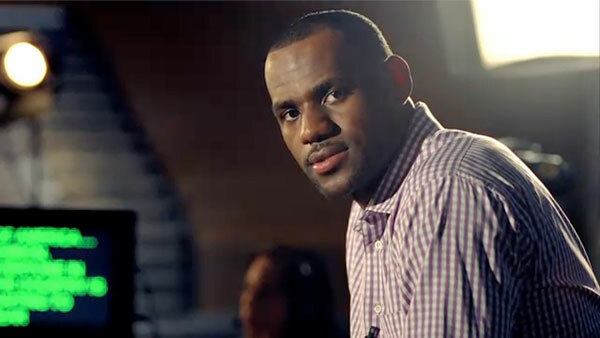 Charles Barkley’s infamous “I Am Not a Role Model” ad, that LeBron’s new clip winks at, is below. While make an appearance at the London School of Basketball a while back, Kobe Bryant says he would beat LeBron James in a game of one one. Mr. 5 Rings’ reasoning, that’s he’s a one on one player to the core while LeBron is more of a team player (a la Magic Johnson), is legit. 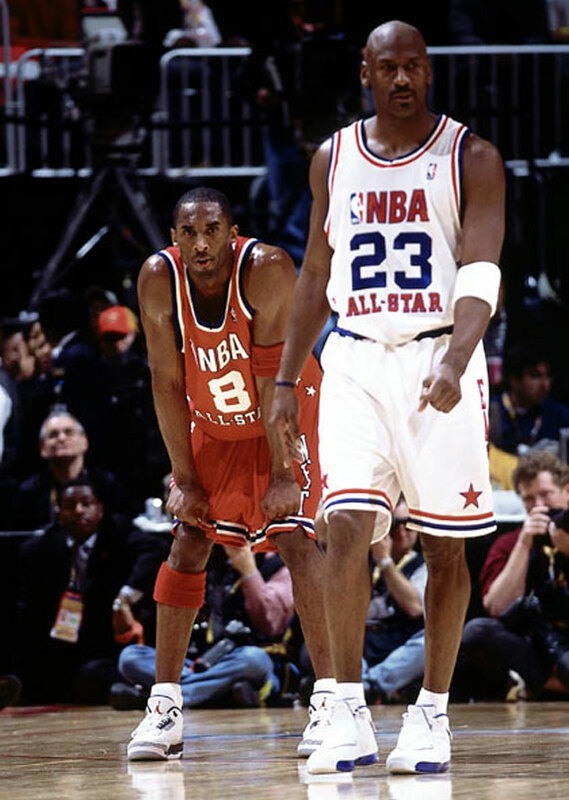 Then there is the fact that Kobe dropped eighty firikkin’ one points in a single game (vid below). 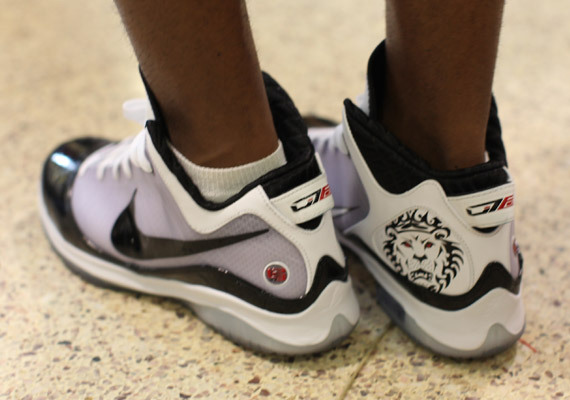 Was at Sneaker Con this past Saturday and unbeknownst to me a photog for Freshness snapped a shot of my Nike LeBron VII P.S.’s. Glad I had on clean socks. Check my coverage of kicks at DrJays.com. Below, the designer (Jason Petrie) of the first new age sneaker from retro-happy Nike I’ve really liked in a good minute speaks on its design. Sorry LeBron, but the Celtics got this. Cleveland lands the Big Jabbawockee. ‘Sheed is about to make it a Big 4. Queensbridge’s Artest is a Laker. I’ma just have to give in and get that NBA League Pass subscription.